In certain circumstances, the damage may be too far gone to preserve the overall integrity of the glass and the entire panel will have to be replaced. Our specialist mobile windscreen technicians will be able to determine this for you by conducting a thorough inspection of the damage and coming back to you with their expert opinion. Your safety is our greatest concern, so if we believe a repair is out of the question, we will be upfront about this fact. While it is important to replace glass as soon as possible, it’s still important to ensure the team you are choosing provides the best service that guarantees the new replacement will stand the test of time. We use only the best tools and processes to ensure the best results for each of our customers. Our fast curing process gets you back on the road quicker and we make sure we adhere to strict safety standards. 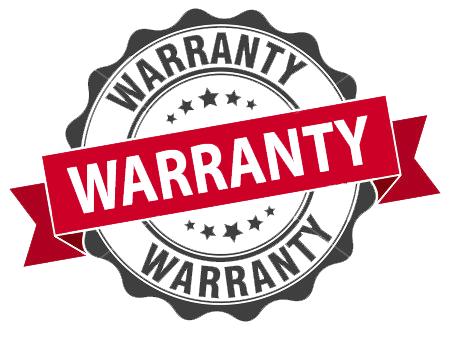 For peace of mind we also offer a warranty. Reach our team on 0800 288 645 and one of our friendly team members will gladly assist. Whether for an obligation free quote on our car glass repair or window replacement, we’ve got you covered.